When I turn on my car radio in Texas I’m presented with two musical choices: Spanish stations and country stations. My knowledge of the Spanish language is limited to what Elmo, Big Bird, and Cookie Monster teach children on Sesame Street – I know the numbers one through 10, the word “agua” (water) and the phrase “vamos a la playa” (we go to the beach) – so I’m lucky I like country music. When I was growing up my mom listened to the country station and my dad listened to the oldies station, therefore my little sister and I also listened to country and oldies. After a few years of exposure to both genres, I developed a preference for country and my sister for oldies. So despite what I might have said during my teenage years (I clearly remember publicly insulting country music at a Girl Scout troop meeting after my mom said she liked it – gee, teenagers are fun), I’m a country fan. My favorite artists are The Rascal Flatts, The Dixie Chicks, Martina McBride, Faith Hill, Tim McGraw, Keith Urban, Sara Evans, Sugarland, and now…Jenna Christine. "Jenna Christine is an independent artist who is about to explode into the country music scene. She is utilizing her many gifts, Icon One Music, H2Label Group, and Team Tenacious to move full speed ahead into the industry. 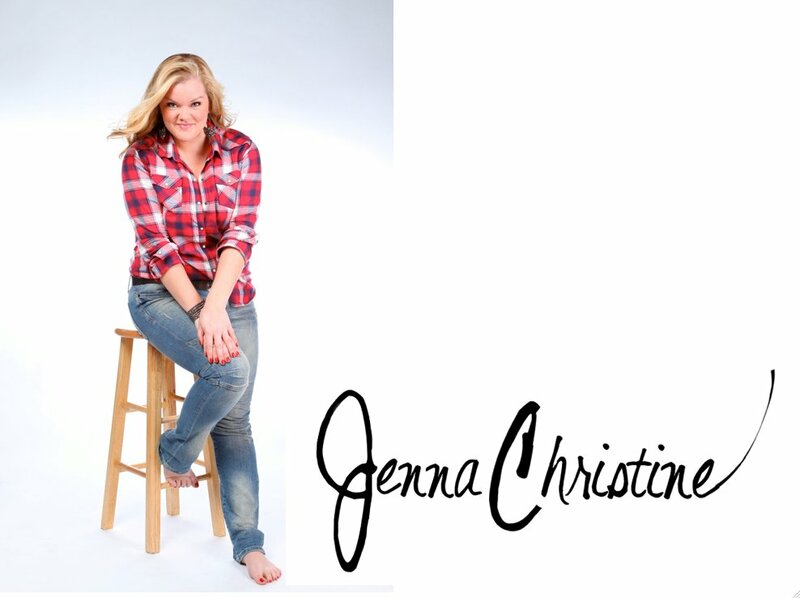 A singer-songwriter, Jenna Christine has worked in a multitude of different entertainment fields, but always knew that the only way to truly be successful is to follow your dreams and to pursue what makes one happiest in life…and for her, that’s singing and performing." And Jenna Christine is my sister-in-law. I’m no music critic, and I’m not at all impartial, seeing as I’ve known Jenna for 12 years and she’s a member of my family, but in my opinion…she’s fantastic. And she doesn’t just have a beautiful and powerful voice. She’s charismatic, engaging, and determined, as well as a natural performer. Don’t just take my word for it – check Jenna Christine out for yourself!